Large level building lot with golf course frontage in the Highlands situated on the dune with beautiful view of the golf course & mountains. 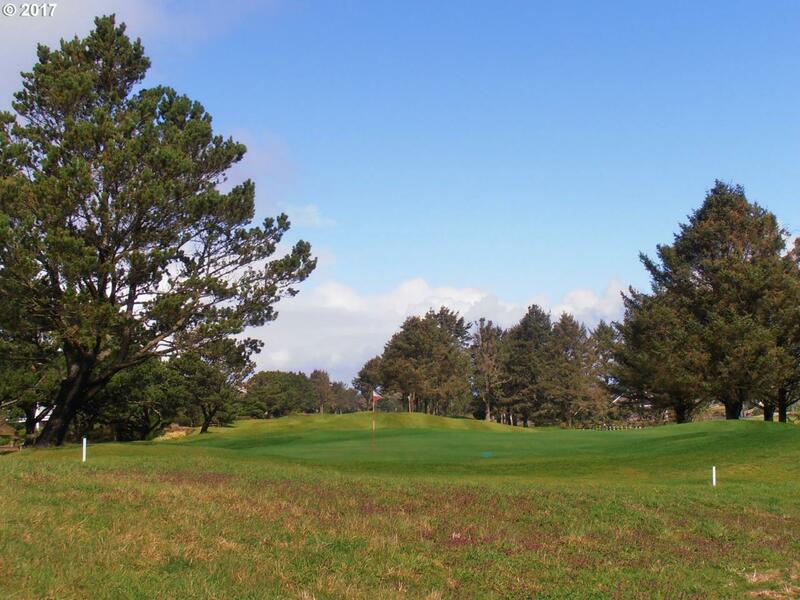 Enjoy tennis, golf & beach access in this gated ocean front community of Highlands at Gearhart. Lot is located east of 4655 High Ridge Rd and has septic system site approval. Survey recorded. All utilities on High Ridge Rd, approximately 100' from the property line.